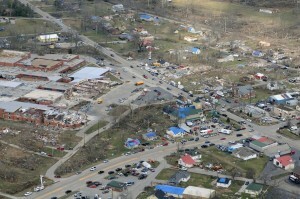 Posted on March 14, 2012 by Chris Rider in Emergency Communication, MessageNet Connections and tagged cellular, safety, tornado. When it comes to the safety of our data, we usually take advantage of redundant hard drives, and even redundant computers. With investments like that, it becomes apparent that other important things should utilize redundancy, as well. Even before our modern age, even burglar alarms have often offered redundancy. So why put all of your emergency communication eggs in one basket? What if you needed to disseminate a potentially life-saving message, only to have one or many of your usual channels not working, or not working fast enough. Often, cellular networks are overloaded (or sometimes damaged) during times of crises, making SMS text messaging and phone notifications unreliable. 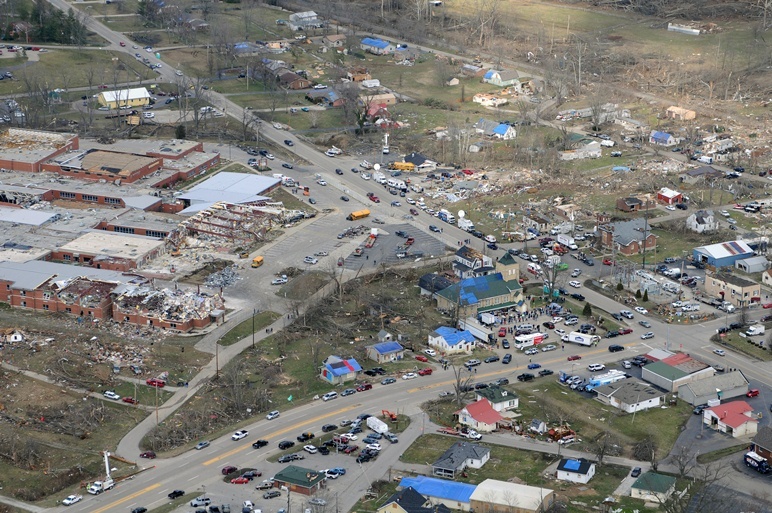 With the recent tornado that went through Henryville, Indiana (which is only a stone’s throw from my hometown), I’ve heard many stories of people not being able to get through the cellular networks. Volunteer firefighters had trouble coordinating their efforts, and families couldn’t even call out to let their relatives know if they were safe or not. In addition to this example, many other possible scenarios could be discussed in great depth, but I think it’s obvious that the more available communication channels you have, the better. The next issue, for those with redundant channels, is in how to manage and operate them in a coherent manner. Especially during emergencies, things just need to work – and without much thought or planning. The elegant thing about MessageNet Connections is that the system basically takes care of all of these concerns. It’s a one-stop-shop.